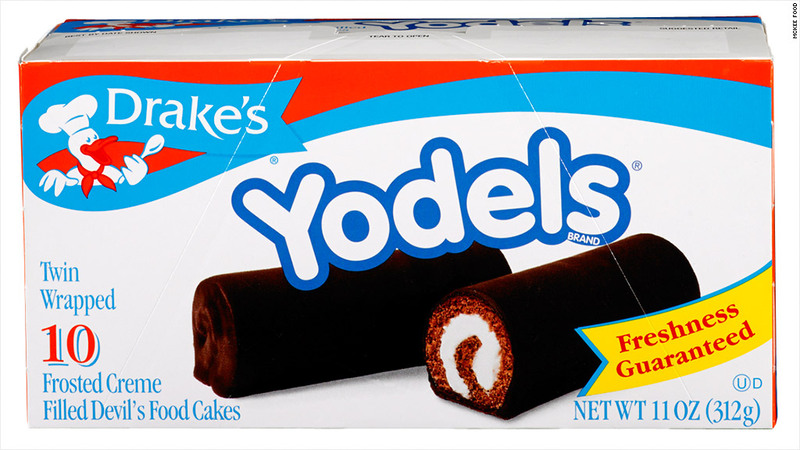 Drake's snacks, including Yodels, are due back on shelves in the third week of September. First Twinkies, Ho Hos and Zingers came back. Next up: Ring Dings, Devil Dogs and Yodels. Drake's snack products are the latest former Hostess baked goods set to make their return. McKee Foods, maker of Little Debbie snacks, plans to bring back the four core Drake's products, which also include Drake's Coffee Cakes, in the third week of September. Both Drake's and Hostess snacks, as well as some well-known bread brands such as Wonder Bread, all disappeared from store shelves last November when Hostess Brands went out of business. Privately held McKee Foods bought the Drake's snack lines in a bankruptcy court auction earlier this year for $27.5 million. It plans to make the snack foods at its existing facilities with the current staff. Spokesman Mike Gloekler said the company added about 500 workers at the end of last year when there was a surge in demand following the shutdown at Hostess, but it hasn't hired additional workers to restart the Drake's line. What's taken time is learning how to make the Drake's products using the original recipes. "The goal is to return to the consumers what they remember, and it takes time to get that done correctly," he said. "We're not going to take a Little Debbie Swiss Roll, and put it in a sleeve and call it a Yodel." He said the company has had focus groups with former Drake's customers to test the new product and make sure it tastes the same as they remember. While Twinkies are a national product, the Drake's snacks is a regional product sold mostly in the Northeast, and McKee plans to concentrate on that area for the product, at least for now. 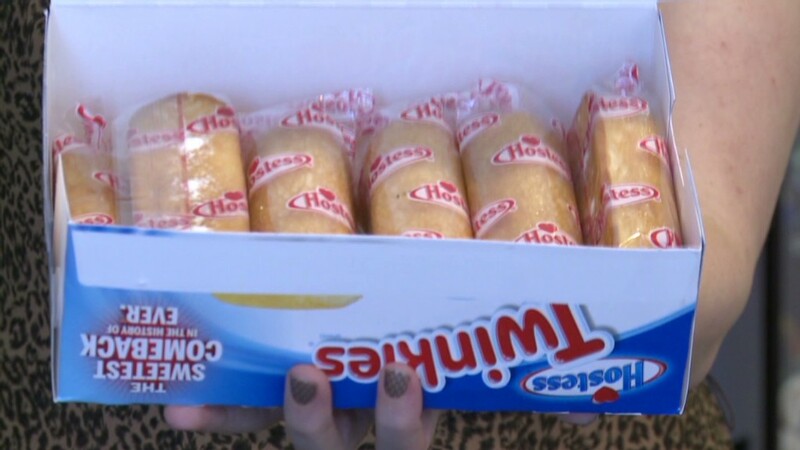 Twinkies and other snacks with the Hostess brand returned to shelves in July. Those products were purchased by a joint venture between Apollo Global Management (APO) and Metropoulos & Co., which also bought five former Hostess bakeries. The venture plans to hire about 1,800 workers by the end of the year to staff the four bakeries it is bringing back on line.